Visit All of Our Sites! Whether you scored a hole in one twice in the same day on the same course or different courses; or over a period of time this hole in one display is a one of a kind. Holds two engraved plaques to commemorate the event and two golf balls. This attractive glass covered dark cherry mahogany frame will look great in the office or den. Ball and scorecard must be sent to manufacturer for mounting. After processing your order, we will email you the shipping instructions. Ships ground within two weeks after receipt of your ball and scorecard. 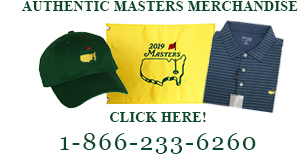 Copyright 2002-2019 Eureka Golf Products, Inc. All Rights Reserved.